We celebrate playfulness, healthy choices and the individuality of every child. The Holyrood approach to childcare is built around the belief that play and playfulness provides the best foundations for early development and learning. Play is a means for children to establish, practise and test what they know, as well as to make sense of what is new. Our skilled Early Years Practitioners support children by scaffolding and extending the developments they make through child-led play and encourage them to explore their natural curiosity. Fresh and nutritious meals, plenty of fun physical activities and the support of enthusiastic and nurturing staff are key to enabling happy and healthy children to grow at Holyrood Nurseries. We also celebrate every child’s unique personality and abilities and create learning environments which support their individuality and independence. We believe that our staff are our most valuable asset and we support them to achieve their individual goals. We encourage continued training and development and provide opportunities for young people to enter into the childcare industry as Modern Apprentices. We are committed to being environmentally friendly, making changes wherever we can to make the world a cleaner place and reduce our environmental footprint. 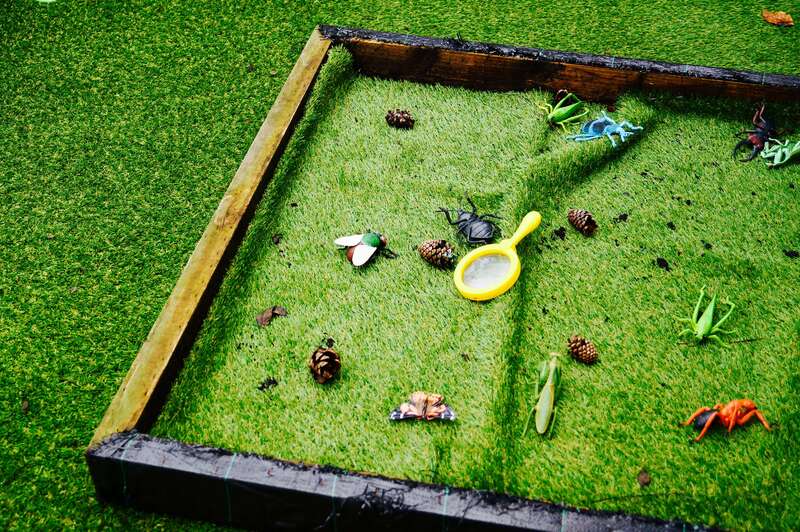 Many of our nurseries participate in ECO Schools programmes and we always consider environmental implication when planning activities for our children. We are proud to be a part of the Manchester community and to support local families through our childcare services. We engage with our local communities through special events, school-feeder programmes and fundraising initiatives. We are sensitive to the needs of the communities we work within and adjust our services however we can to accommodate.